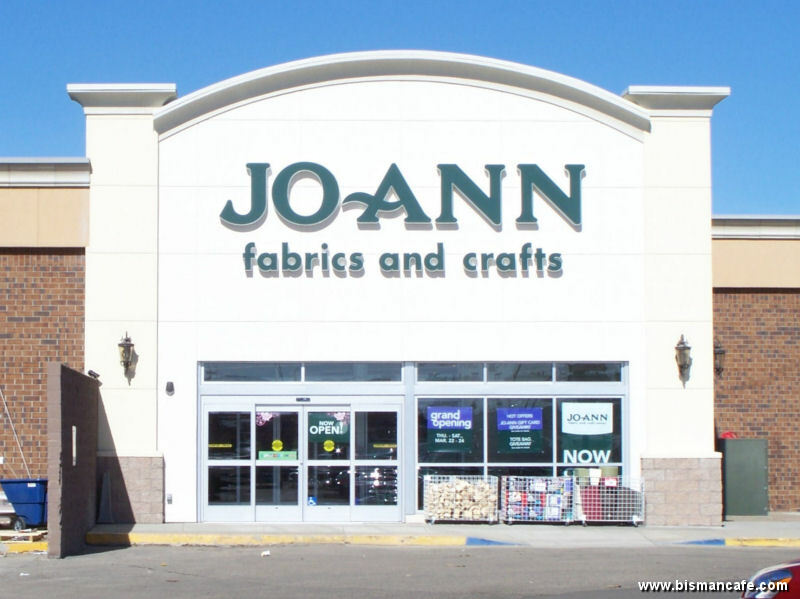 Jo-Ann Fabrics and Crafts completed its move within Gateway Fashion Mall into the space formerly occupied by CVS/pharmacy in March 2012. The junior anchor space was home to CVS (previously Osco Drug, which CVS acquired in 2006) from 1979-2009. Jo-Ann’s had outgrown its previous space within the mall.